Winnie the Pooh and infrastructure? Reformulate … [for example, Alvin and Chimpunks or Smurfs] in 3-D, give them a skateboard and sunglasses, add some dance moves and inundate children and their nostalgic parents with advertising. But this seems to fail when it comes to Winnie the Pooh, or there might be a recency effect where consumers are tired of eating the same old rehashed 3-D stories. 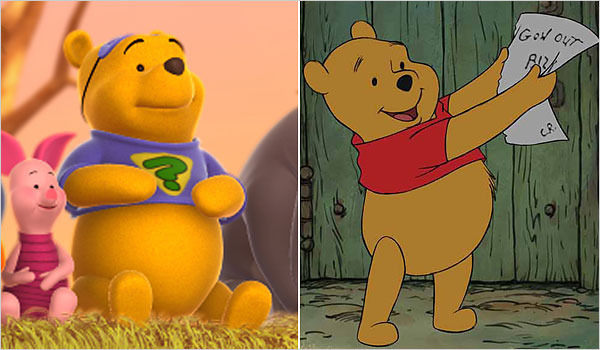 Either way, Pooh is going to hit the silver screen handdrawn. So, why might it be that Pooh can’t go 3-D?